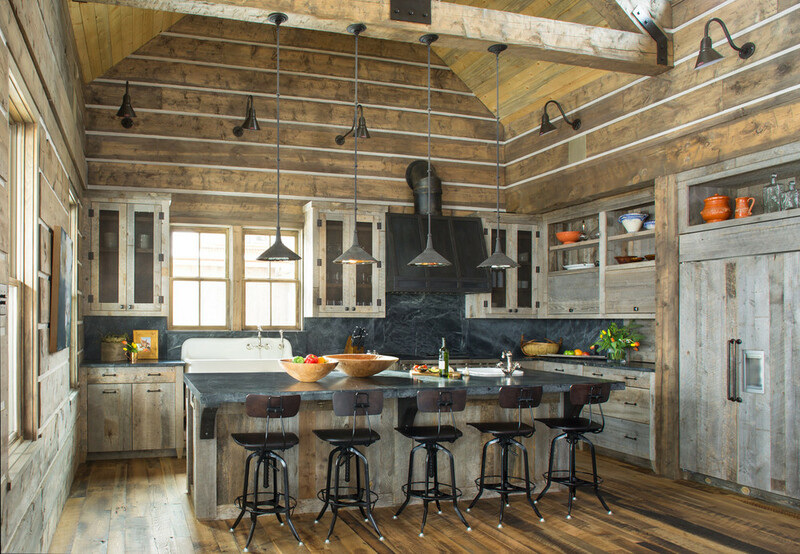 Colorado Dude Ranch — DESIGN ASSOCIATES INC. The Client wanted this Colorado project to look authentically rural, and capture the spirit of the western mountain ranch vernacular. At the initial design presentation to the Design Review Committee for the ranch, one member stated that it “looks like it’s been there for 100 years." 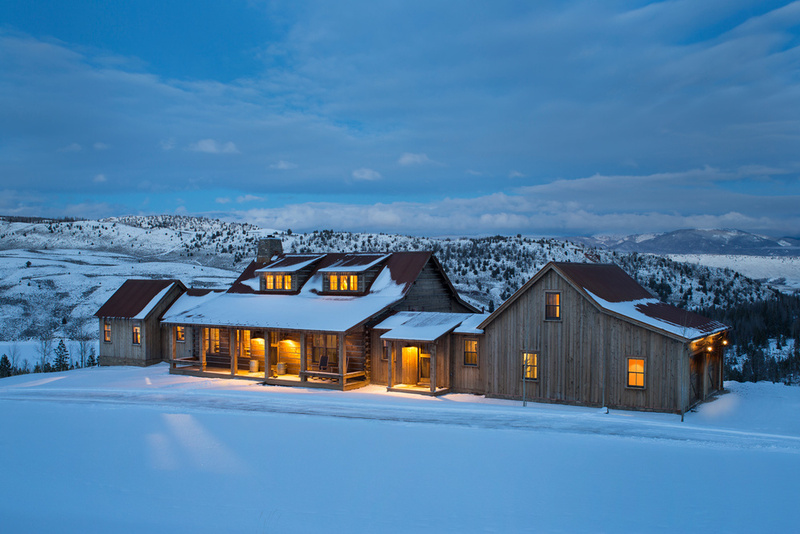 Built upon a moss rock foundation, with squared timber logs, weathered vertical board siding and a corrugated metal roof, the ranch house design takes its cues from the historic buildings of the Rocky Mountains, reflecting the traditions of ranching in the west. A future Barn,Wood Crib and Guest Cabin will all serve to convey a western ranching character and heritage. 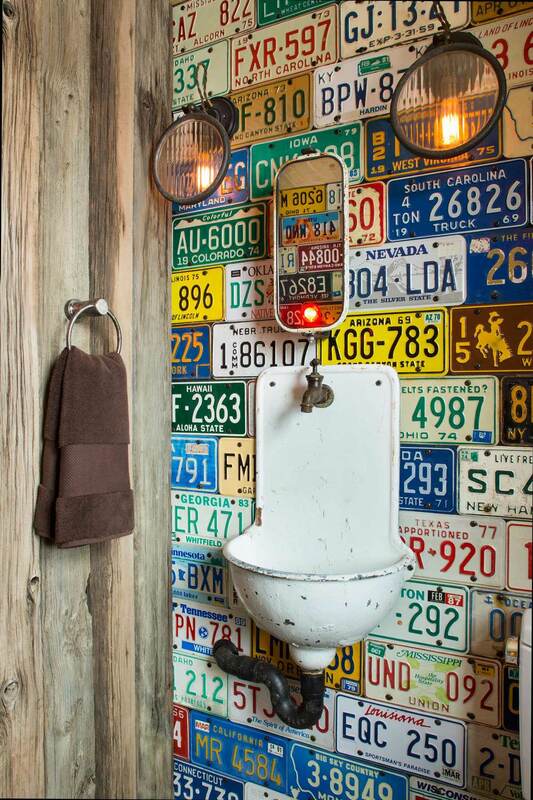 Salvaged galvanized bathtubs, reclaimed porcelain sink basins, forged metal strap hardware, soapstone sinks and reclaimed wood floors, walls and ceilings are further nods to the vernacular of its settings.